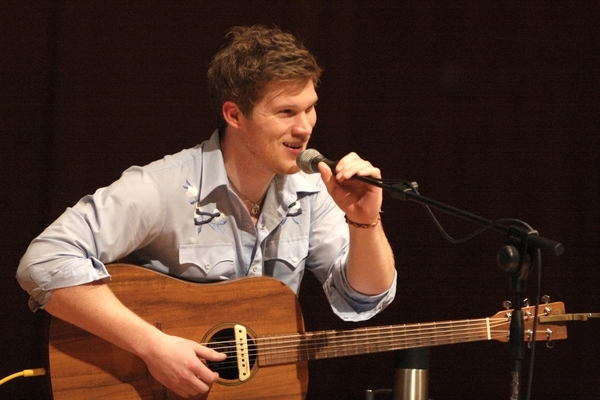 Singer-songwriter Evan Watson came back to Crawfordsville last Friday to perform a benefit concert for the Friends of Sugar Creek. Watson, who is the son of Dwight and Jamie Watson, is touring in support of his album, A Town Called Blue. Watson thrilled a crowd of about 200 with his bluesy voice and sure-handed guitar work.